Info: Michael's shoe as he carried the Bulls to a NBA record 72-10 season in 1996. 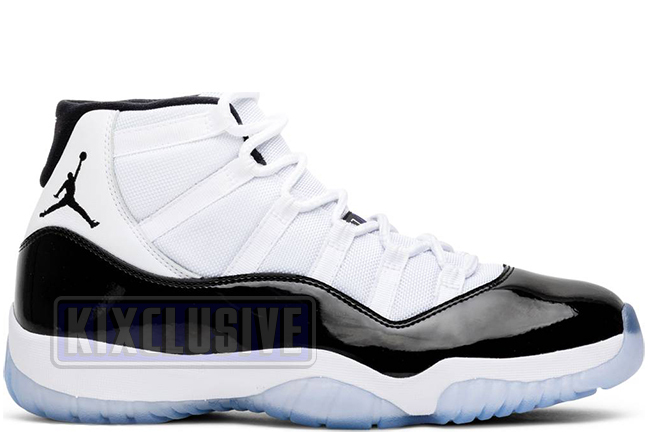 This is the original colorway and most popular of the Jordan XI series. The 2018 release is akin to the original as it boasts a thick cut of patent leather, black tissue paper and classic Air Jordan box from 1996. December 2018 limited release.